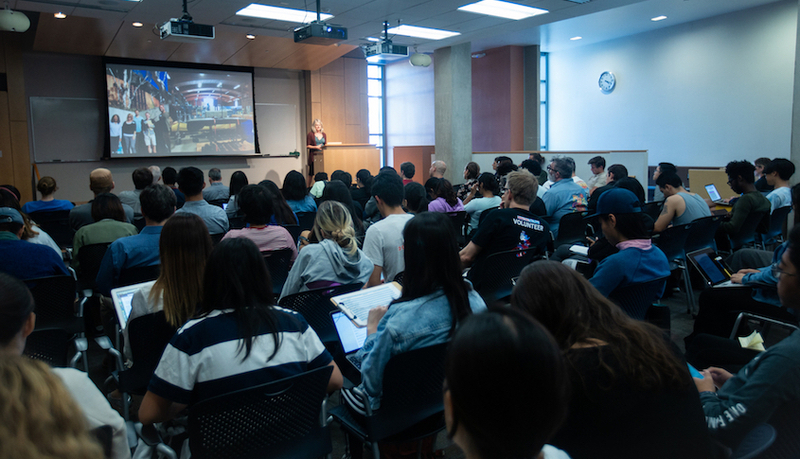 We invite the broader community to take part in regular events, including our flagship Design@Large lecture series (held every Wednesday from 4-5pm in CSE 1202 on the UCSD campus), studio sessions, conferences, and workshops. Our seminar series features distinguished academic and industry speakers in design. The series aims to showcase the ever-evolving, interdisciplinary nature of design in a real-world context. These talks are open and free to the public. 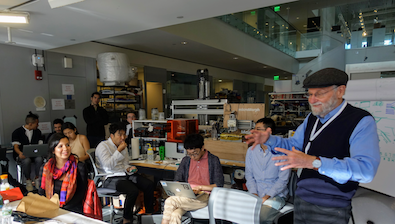 The Design Lab hosts hands-on interactive sessions with academic organizations, design leaders, practitioners, students, and with our design partners from across the region. 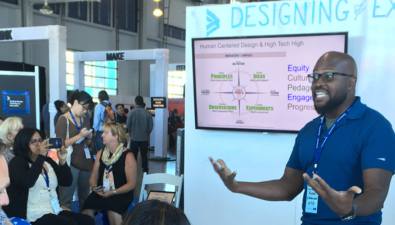 Design Challenges bring together designers, experts, and storytellers to address complex challenges and envision new scenarios and futures. 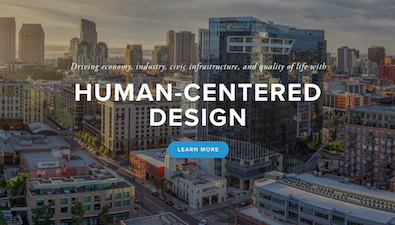 They enable rapid, condensed forms of HCD (human-centered design), which focuses on addressing the needs and core issues of the people for whom a design is intended. 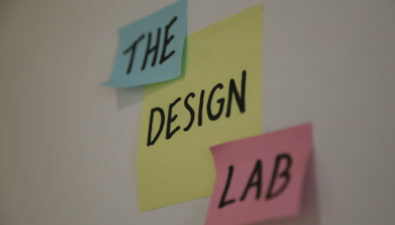 The Design Lab’s workshop series with academic, industry, and civic design leaders, set in an informal setting for close engagement with speakers and audience members. Initiated by the UC San Diego Design Lab in 2016, the Design Forward Alliance (DFA) is a non-profit organization that promotes design-driven innovation in business, education, and government. DFA sponsors numerous design-related events in the San Diego region that will be of interest to the members of the UC San Diego Design Lab as well as to those who follow the Design Lab activities.